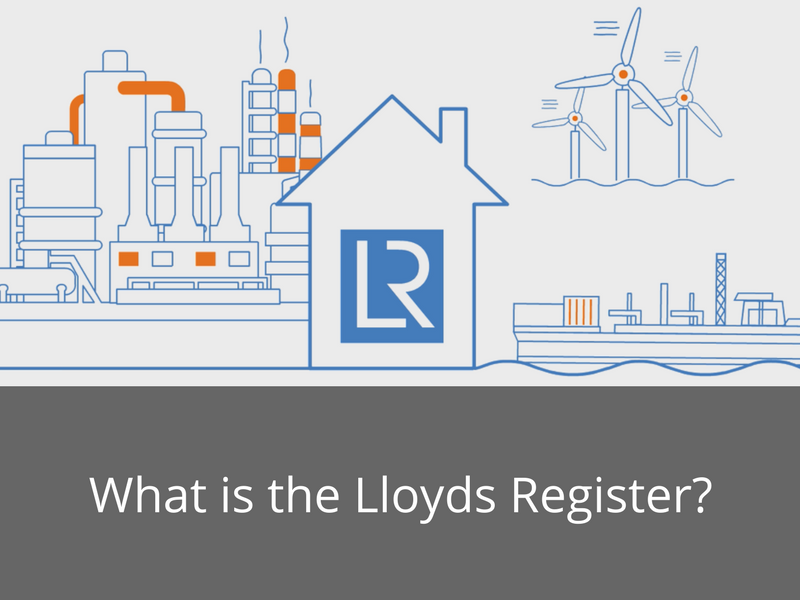 You may have heard of the Lloyds Register with regards to maritime but it covers a number of industries. Find out what it stands for here. 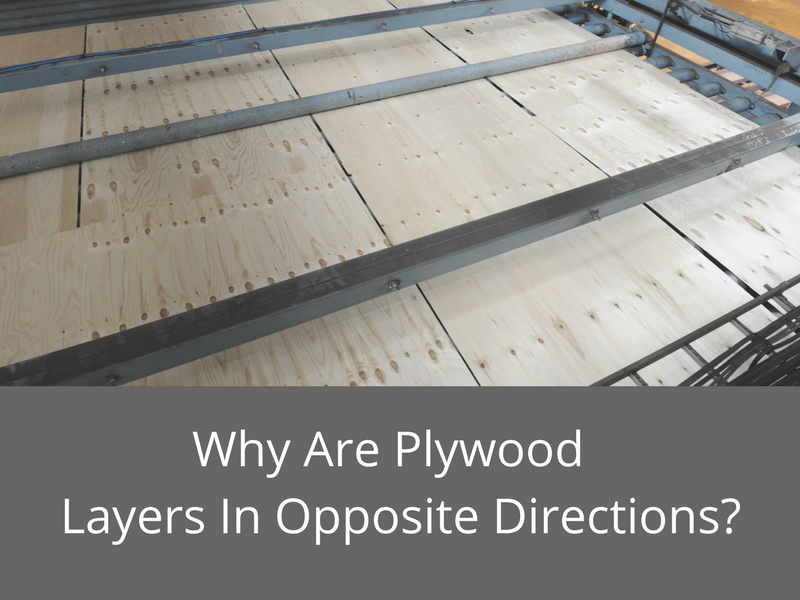 When answering this question we need to look at the requirements of plywood. In nearly all cases there is a need for rigidity and strength from plywood no matter the species or its application. 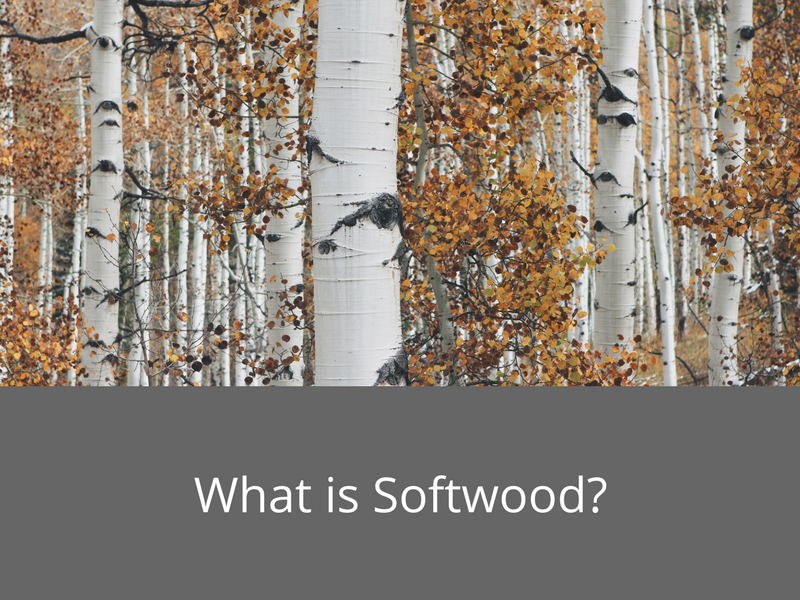 The two main types of timber you will see in the industry is softwood and hardwood. Roughly 80% of timber will be softwood but that doesn’t always mean that it is the right product for the job. 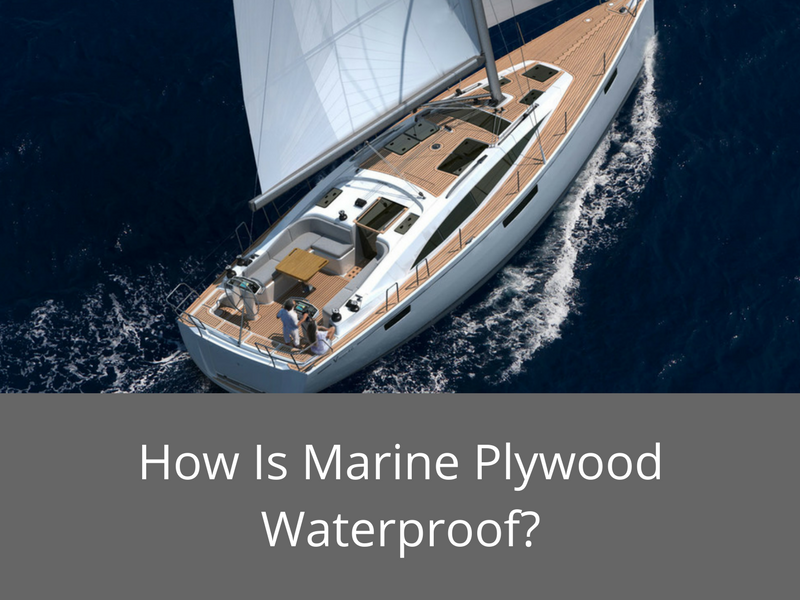 You may have heard of marine grade plywood, but do you now how manufacturers make it waterproof? Find out on the GPP blog.